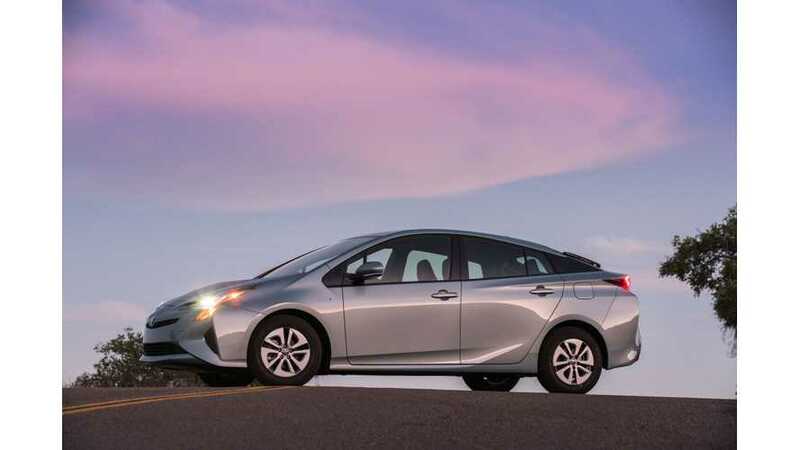 Now that Toyota is moving forward in its development of longer-range EVs, instead of fuel-cell vehicles (FCV), the company is eager to be the first to discover some "hidden" battery range secrets. “We want to accelerate the rate at which we can design or discover new materials for fuel cells and batteries." The AI will be put to the task of searching for new materials that can better power EVs and FCVs. Toyota believes that using technology to find the answers could put them years ahead of the competition. The company is also set to begin a multi-faceted partnership with a U.K.-based "accelerated materials innovation" firm (Ilika Plc), along with Stanford University, and the Massachusetts Institute of Technology. Toyota is also willing to expand this partnership to multiple other contributors. TRI is also working toward autonomous vehicles. However, the company was specific about its intention to market toward the elderly, creating vehicles that will allow older people to "age in place," instead of having to rely on others, or be confined to an elderly care facility. Retired U.S. military robotics expert, Gill Pratt, was brought on board Toyota's team to head up this venture. 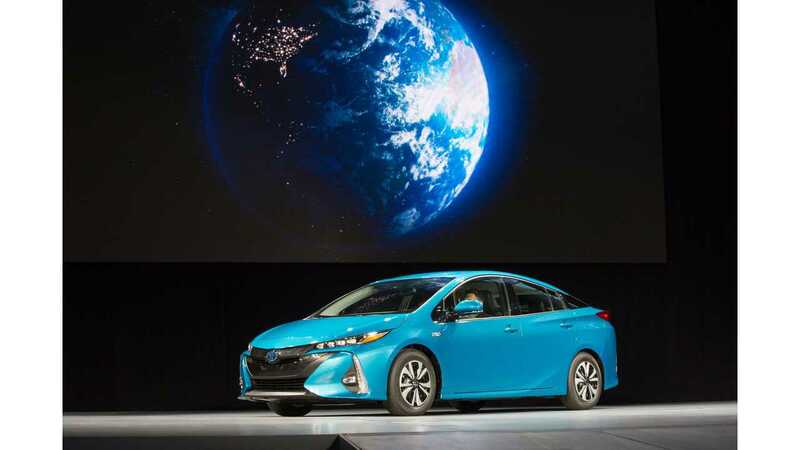 Toyota hopes that with this major step, it can reach its goal of having a carbon footprint that decreases by 90 percent by 2050. 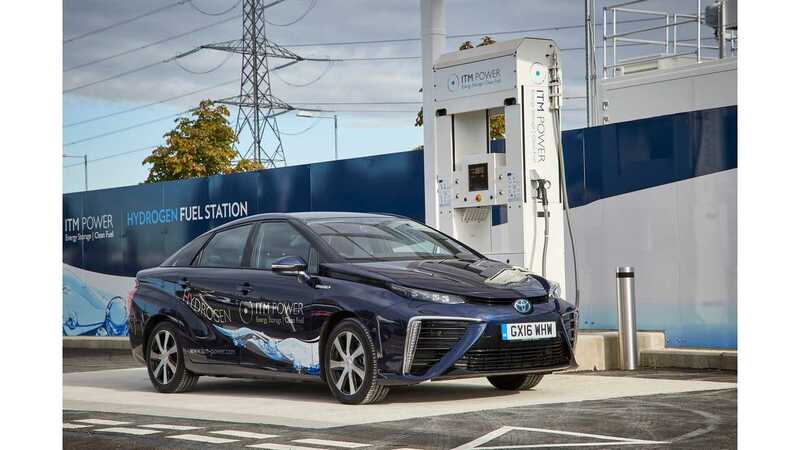 Though Toyota is still pursuing FCVs as a substantial part of this role, company president, Akio Toyoda, admitted that the automaker is now shifting immediate focus to battery electric vehicles. Palo Alto, Calif., March 30, 2017 — The Toyota Research Institute (TRI) will collaborate with research entities, universities and companies on materials science research, investing approximately $35 million over the next four years in research that uses artificial intelligence to help accelerate the design and discovery of advanced materials. Initially, the program will aim to help revolutionize materials science and identify new advanced battery materials and fuel cell catalysts that can power future zero-emissions and carbon-neutral vehicles. Initial research projects include collaborations with Stanford University, the Massachusetts Institute of Technology, the University of Michigan, the University at Buffalo, the University of Connecticut, , and the U.K.-based materials science company Ilika. TRI is also in ongoing discussions with additional research partners.